Following the killing of 25 year-old Benjamin Falusi at Social Democratic Party (SDP)’s rally in Ipogun, Ifedore Local Government Area of Ondo State, the party has said the All Progressives Congress (APC) should be held responsible for the murder. SDP’s candidate contesting the Ifedore/Idanre Federal Constituency slot in the House of Representatives, Tajudeen Adefisoye, said this at a media briefing in Akure yesterday. 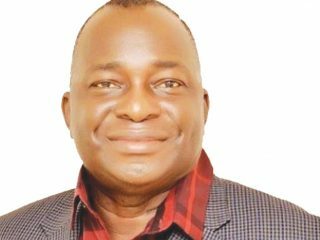 Adefisoye, who is popularly called ‘Small Alhaji’ by his supporters, accused the APC incumbent representative of the constituency, Bamidele Baderinwa, of unleashing violence on his campaign train, saying it was a reprisal. 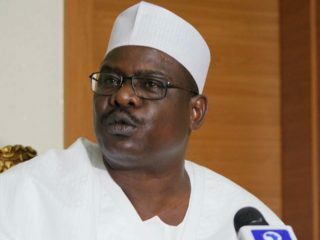 According to him, he escaped death by the whisker during the attack as thugs suspected to be working for APC launched an attack on his convoy in the bid to thwart his efforts to win the February 16 National Assembly election. “As you are aware, few weeks ago when Vice President Yemi Osinbajo visited Idanre, Baderinwa was beaten up by youths, who accused him of poor representation at the lower chamber. “So what happened was a reprisal by his supporters because those who attacked my convoy were putting on APC caps. So, my number one suspect is no other person but Baderinwa. 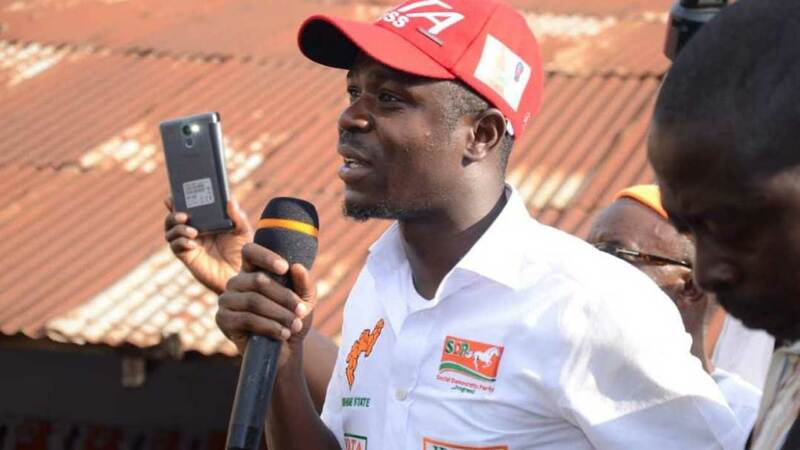 Meanwhile, the state Publicity Secretary of the APC, Alex Kalejaye, alleged that police escorts shot the deceased in the SDP campaign train, as they opened fire on the youths in the community. However, Adefisoye revealed that before the incident, they were at Ikota, Ero, Ilara, Igbara-Oke, but on getting to Ipogun, they started hearing gunshots and I saw my party members running for safety.“I went straight to Ilara-Mokin Police Station to report the incident. From there, the DPO and I moved to the police area command before going to Akure. “I was never arrested nor detained by the police as being speculated by our opponents. 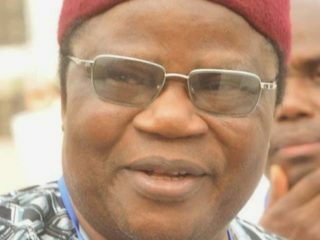 SDP remains the most popular party in the federal constituency today,” he said.He also refuted the claim that he was arrested for the murder and that he has withdrawn from the race, insisting that the attack was masterminded by those who think he was a threat to their aspiration. Adefisoye added the insinuation that a policeman in his convoy killed the late Kayode was not true, saying the autopsy had been done on the deceased and a local bullet was found in his body. State Chairman of the SDP, Chief Korede Duyile, stressed that the party was founded on the principle of peace and non-violence.He commiserated with the family of the deceased, adding: “The attack on our convoy at Ipogun was a reprisal of what happened to Baderinwa.” But Baderinwa, who refuted the allegation, said the SDP claim was a political calumny, saying the party and its candidate were afraid of defeat at the poll and were seeking cheap popularity.